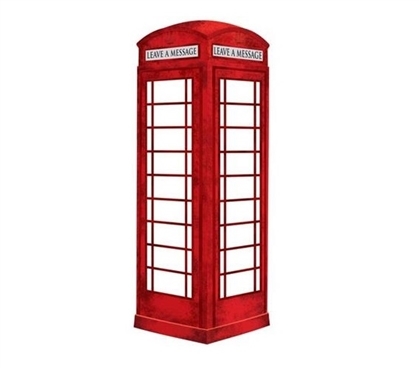 One Panel of: 19.75"x 46"
Dimensions: One Panel of: 19.75"x 46"
Leave a message for your dorm roommate in the most fun way you can - with a London Phone Booth! You and your dorm roommate's schedules may not match up half the time. You may have important messages to tell your roommate, which is hard when you're not seeing each other often. 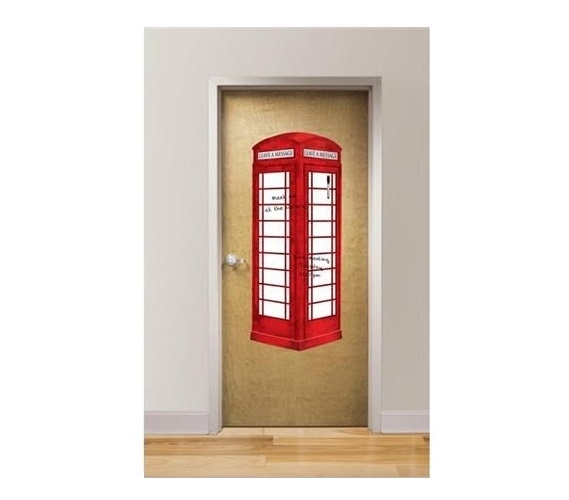 With our London Phone Booth Message Board Wall Art - Peel N Stick, you can communicate with your roommate in between the moments when you are actually in the same place at the same time. Dorm Message Boards are dorm essentials for a college dorm room. They're one of the basic dorm necessities of college living. Draw fun pictures, leave messages for your roommate, or use your dorm message board as a brainstorming sheet for your college English essay! Plus this dorm message board is oversized which makes fun dorm wall art! Stick this removable, reusable dorm message board on the back of your dorm door, on your dorm wall, or even on your dorm closet for fun dorm room decor! 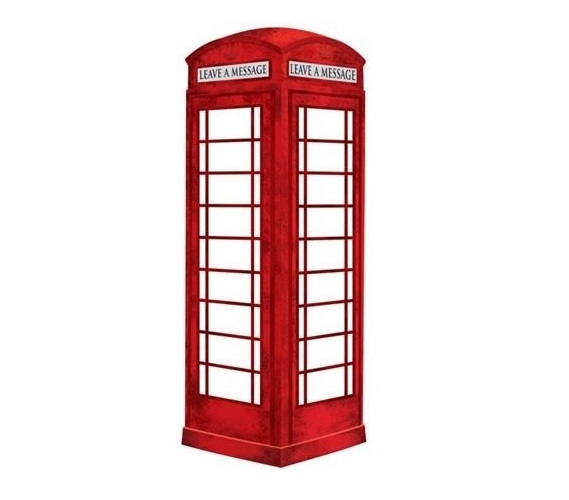 Sometimes the simplest college supplies make a huge difference for your dorm room decorating, and our London Phone Booth Dorm Message Board is one of those awesome college supplies that you will love for your dorm room decor!